A customer called the other day and expressed concern about his project. Everything was going smoothly – surprisingly so. Weekly meetings were suspiciously efficient, team members actually seemed happy, and challenges that had derailed them on other projects were being anticipated and resolved. Our customer went on to say that no one appeared worried about the schedule, that the project budget was protected and that they had not yet had to tap into the contingency. He was convinced that this type of project status, on a 300,000SF fast-paced, highly complex project, was an impossibility. We could only reassure them that indeed, it was possible, and in fact, it was happening. When a customer asks a question like this, we have to wonder what ‘normal’ means in most worlds – and why a good construction experience is the anomaly. For us, it’s just another day at work. But we chose to do things differently from day one. Why? We’re convinced that people and spaces are far more successful when there’s a system and set of principles that everyone on the team stands by. We like taking something that’s inherently chaotic and turning it into a structured and predictable endeavor. Call us crazy, but we prefer the sweet sound of progress rather than the clamor of chaos. 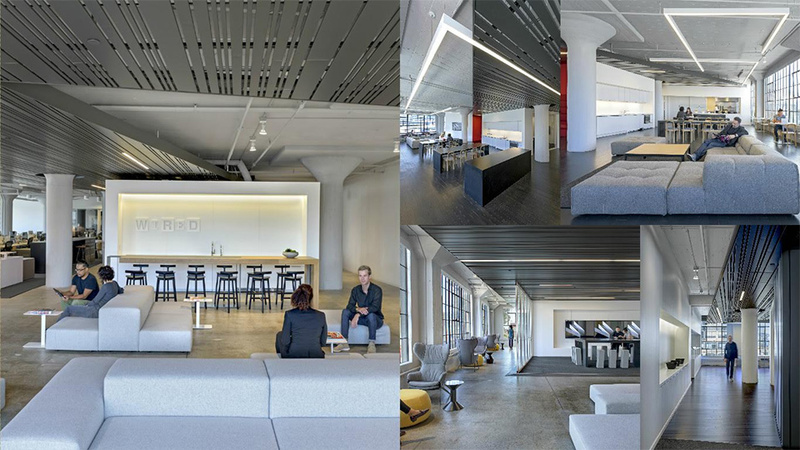 Our recent work with Wired was a two phase, 30,000SF project at 520 3rd Street in San Francisco. We are so proud of this project and hope you’ll enjoy a quick tour through it here.